This is a question we at Neighbours Aid continually ask ourselves. 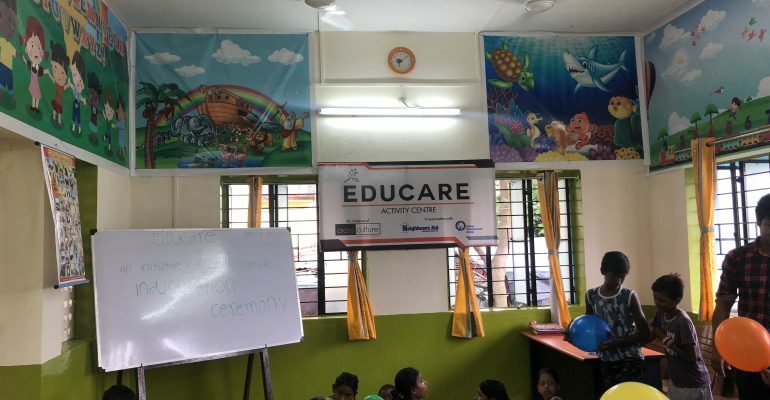 In 2018 we have increased our Indian support through funding the establishment of a second Educare Community school in another Kolkata slum. 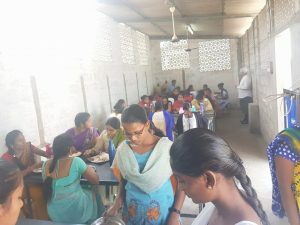 Children who would be trapped in a poverty cycle of illiteracy, child labour and possible sexual exploitation will now have the opportunity education, healthcare and a daily meal brings. Their mothers and older siblings and will access vocational training opportunities leading to employment. The well-being of the entire slum colony will improve through access to medical camps and support from our Kolkata partners Cross Culture. A Nambour Christian College team will visit the projects in December this year. You can partner with us through making a tax deductible donation to J874 on our website www.neighboursaid.org or call Gus at head office on 07 54 762383. Ext 1. NACS also commenced funding a Nursing College in Vijayawada. Young village girls are training to become community health workers and midwives. At the present time 69 girls are enrolled in the four year program which will accommodate up to 200 students in the future. In January 2019 a small team of doctors, nurses and a pharmacist will visit the College, taking some much needed resources. You can support this life changing initiative by making a tax deductible donation to J770 through our website www.neighboursaid.org or call Gus at head office on 07 54 762383 Ext 1. 1. We are mortal so we need to make every day count. 2. We are fallible so we need to grow from each mistake. 3. We will not complete the journey so we need to inspire others to continue what we have begun.